A 15-20 mins conversation with the dentist. No examination, no treatment plan available. Second Opinion Consultation You must present a valid, written treatment plan from an identifiable other practice. 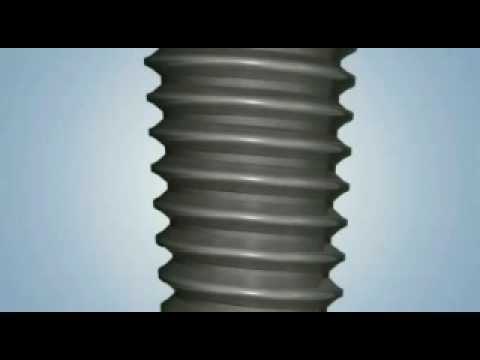 Implant fixtures are recommended according to bone conditions. 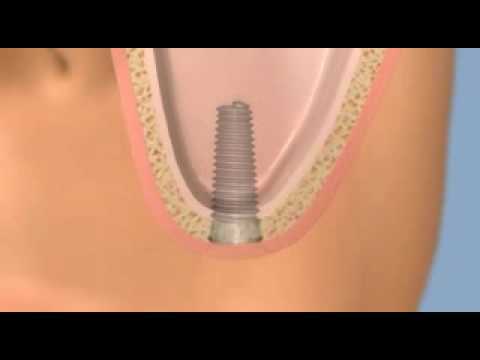 Implants are specifically inserted for optimal retention and stability. Please note that for a compete tooth replacement you will need one implant fixture, one implant abutment, one crown. 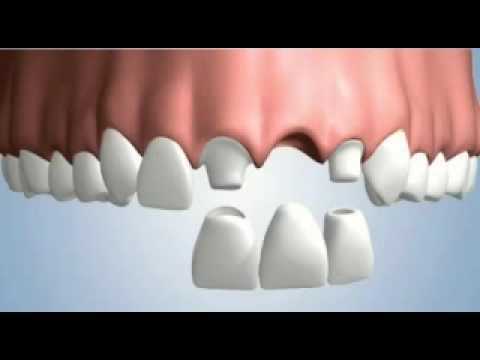 Implant abutments are the second part in an implant treatment and they act as connectors between the implant and the third part, which is the denture or crown. They are specifically selected according to aesthetic needs and for proper chewing function. A dental crown is a type of cap that covers the visible tooth and is cemented into place to provide a permanent fixture. 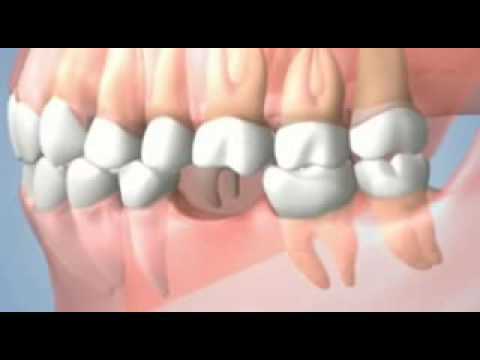 An implant crown covers the implant abutment completing a tooth restoration. They are specifically chosen according to aesthetic needs and for high durability. The Dent1st dental practice in London specialize in high quality dental implant and aesthetic cosmetic dental treatments. Prices for these treatments are kept at a moderate level. We are committed to maintaining the best possible service while also sustaining reasonable prices for our patients. This is why we operate a best price promise, which you can read more about here. We may not be the cheapest practice. However we offer high quality and durable treatments and we have an exceptionally low failure rate. Thus, your long term treatment and maintenance costs will indeed be among the cheapest and most cost effective you will find. The Dent1st practice in London has been providing high quality and reasonably priced dental implants for several years. We are proud to have a sophisticated team of dental surgeons, each of whom has undergone years of intensive training to reach the level required of all expert dental implant surgeons. We are proud to offer dental implants at the low price of £995. Please see below for details of what is included in the £995 cheap dental implant deal. Additionally we provide an initial assessment free of charge. During this consultation we may perform a panoramic x-ray to allow us to fully ascertain the condition of your teeth. You are most welcome to take this x-ray with you if required. Each case is treated on an individual basis; thus some patients will require one or more of the above items while others may not. You can discuss your individual situation with your dentist during your free initial consultation when opting for the £995 dental implant deal. More and more patients are opting for dental implants than ever before. This is due to reduced and more competitive prices and easier access to professionally trained dentists specialising in dental implants. Our clinic now performs more dental implants than ever before. Dr Attila Toth completed over 1,000 implants in 2011 alone. More than 95% of dental implants meet with resounding success, providing a practical, common sense and attractive option for replacing missing teeth.